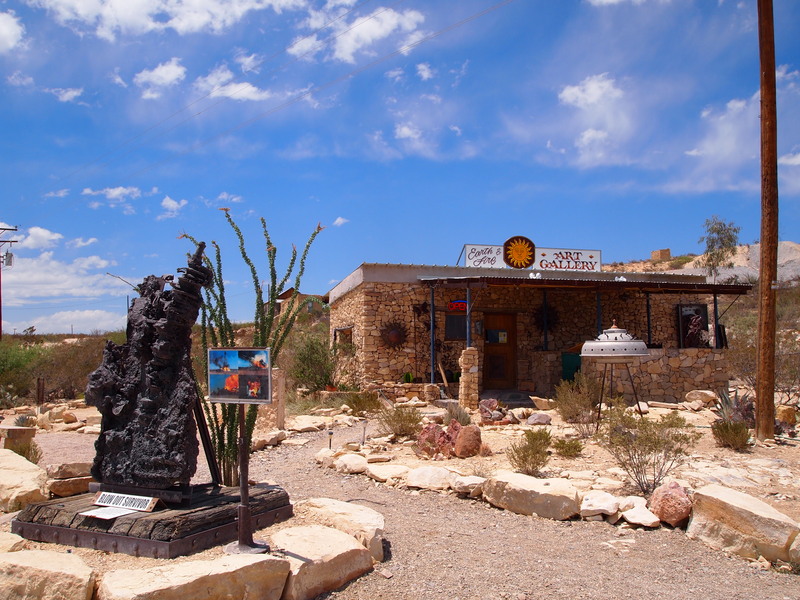 Our lunch destination for the afternoon was Terlingua. 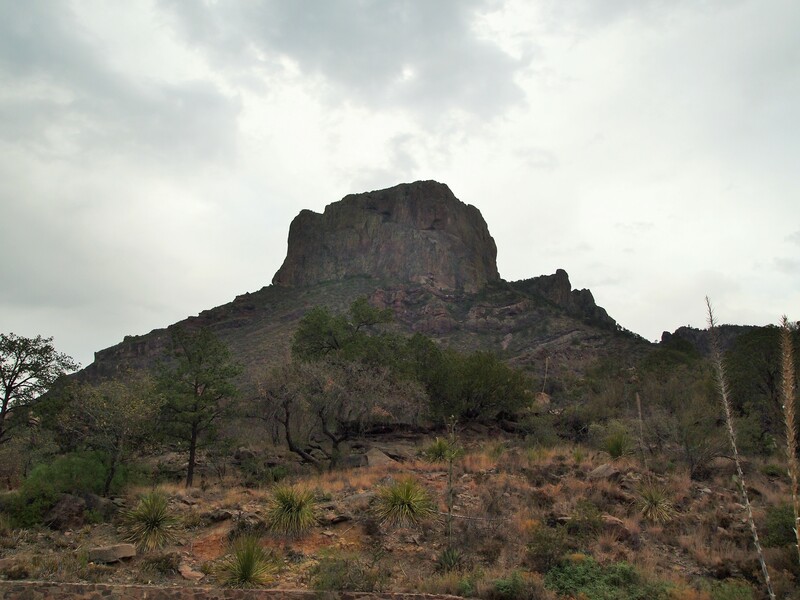 Although Zach and I had visited back in October, we didn’t take the opportunity to snap any photographs or do much exploring. This time around, we had a couple things in mind. First, lunch. 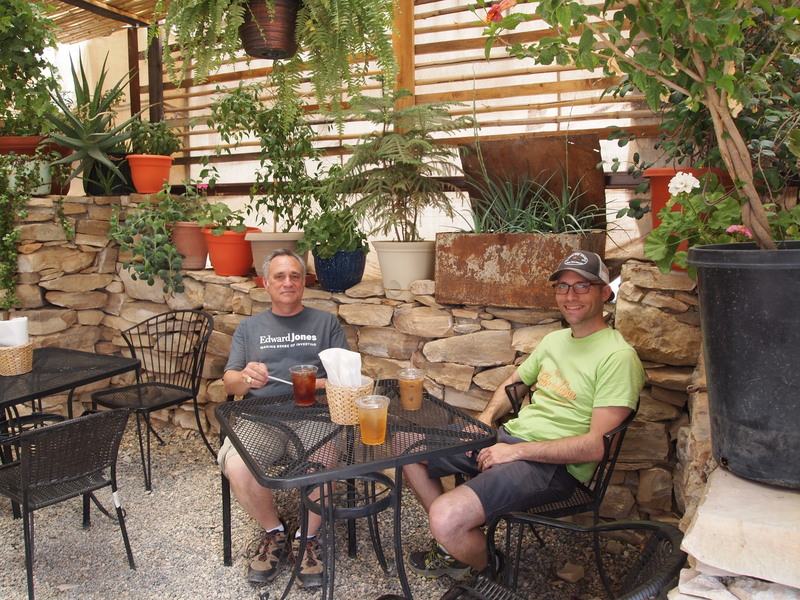 On our first trip to Terlingua, Zach and I ate at the High Sierra Bar and Grill because we arrived in the strange hours between lunch and dinner. The food was great but we wanted to try a particular place, Espresso y poco mas, which closed at three. This time we made sure to arrive before three, and we weren’t disappointed. 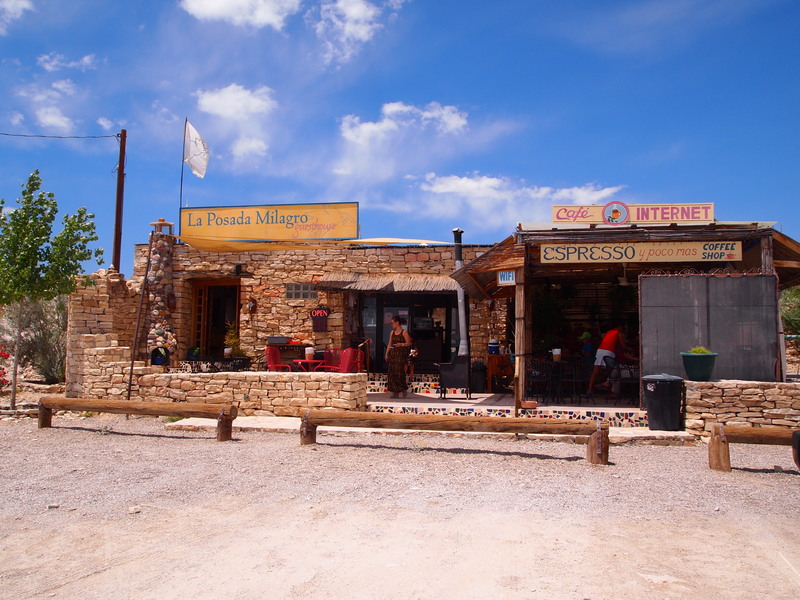 The cafe is fairly small, with shaded outdoor seating, and a friendly resident dog. 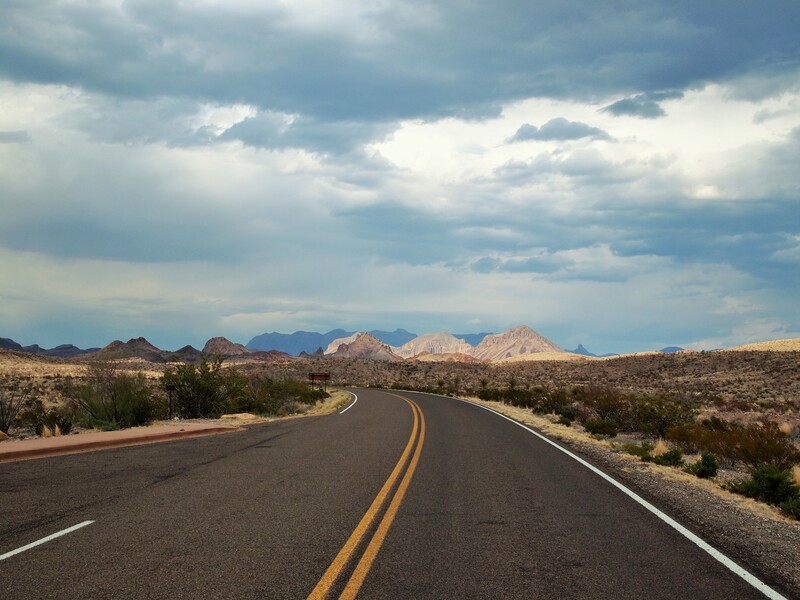 The name is slightly deceiving for there were plenty of options for the ragged road tourist. Zach and his dad each had BLTs from the daily specials menu while I enjoyed an english muffin breakfast sandwich. It was just what we needed to refuel us for the rest of our day. Next, refreshment. 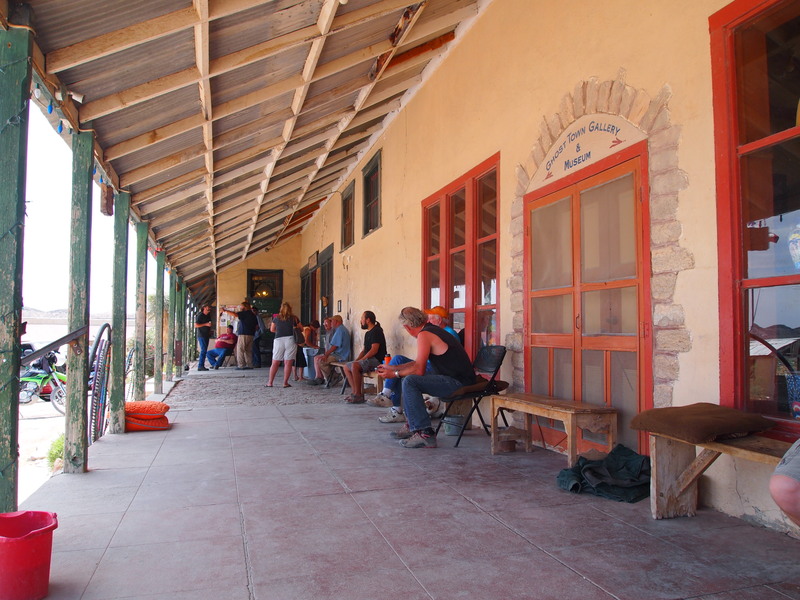 We walked to the nearby Terlingua Trading Company to browse their wares and make some purchases. 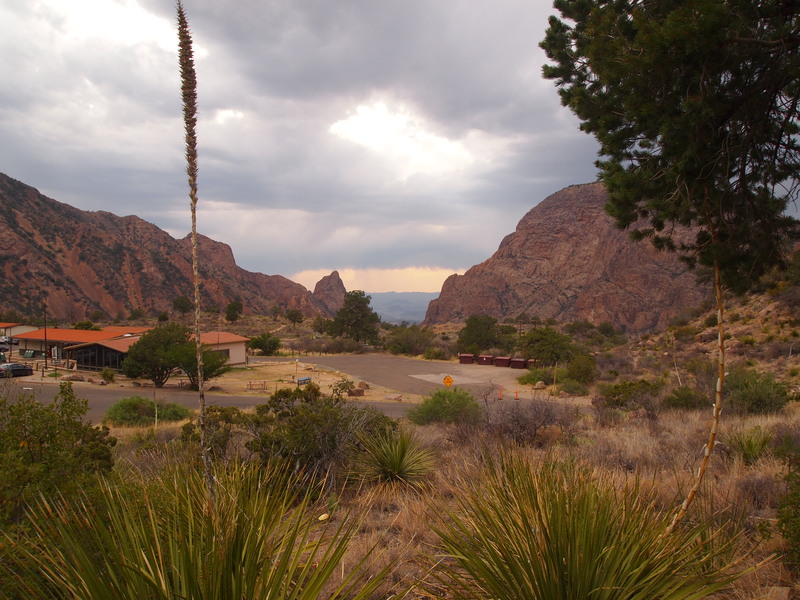 We also decided to have a beer on their patio which offers a stunning vista of the nearby Chisos Mountains in Big Bend NP. There are always some bikers, some haggard locals, and plain jane tourists on the porch of the trading company which lends itself to some wonderful people-watching. 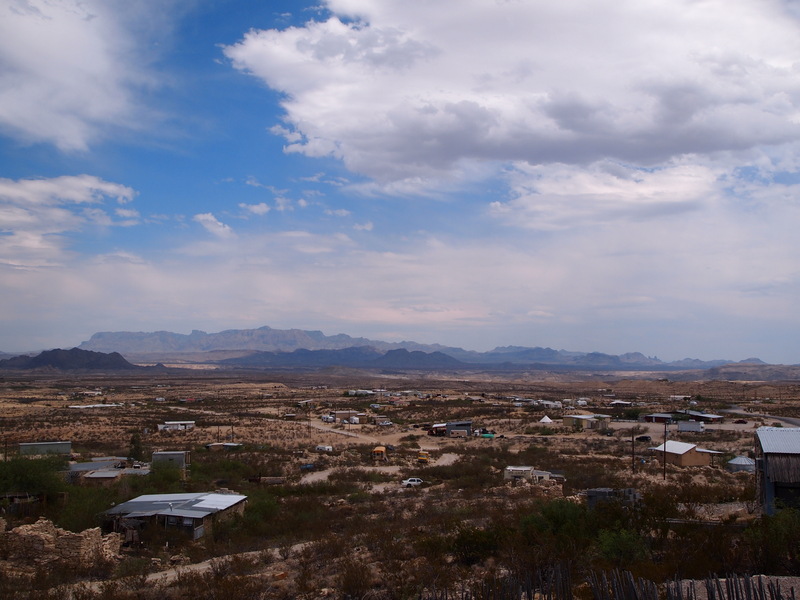 Terlingua takes its name from the nearby Terlingua Creek which means ‘three tongues.’ In 1903, the Chisos Mining Company was established and the first discovery of quicksilver, or cinnabar ore, was made. 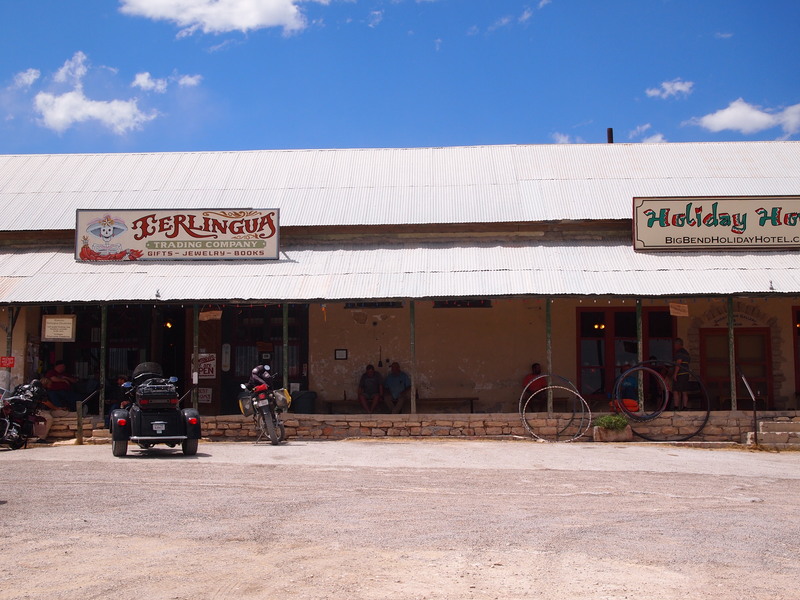 Terlingua became one of the largest quicksilver producers in the world, and its wealth catapulted during World War I. 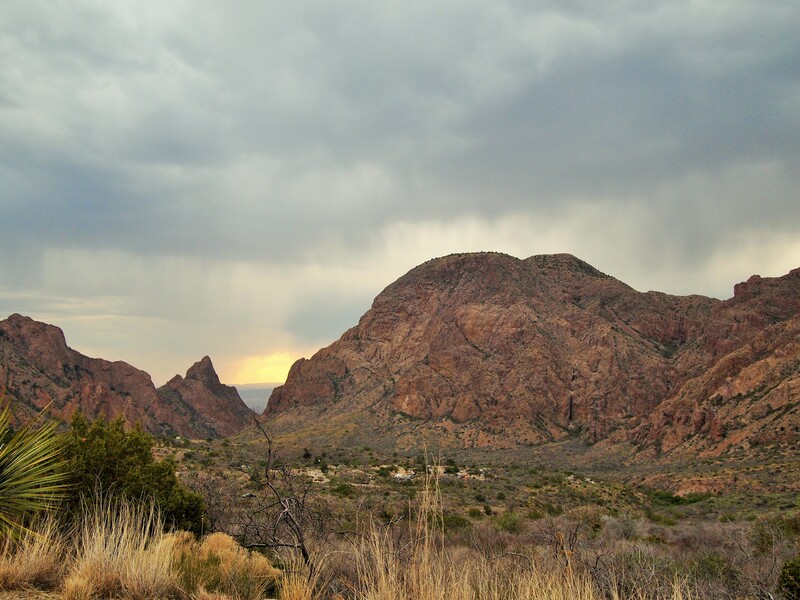 A community of 2,000 miners grew around the mine and thrived, getting supplies from Alpine and Marathon. As the demand for quicksilver fell, the company suffered and eventually filed for bankruptcy in 1942. 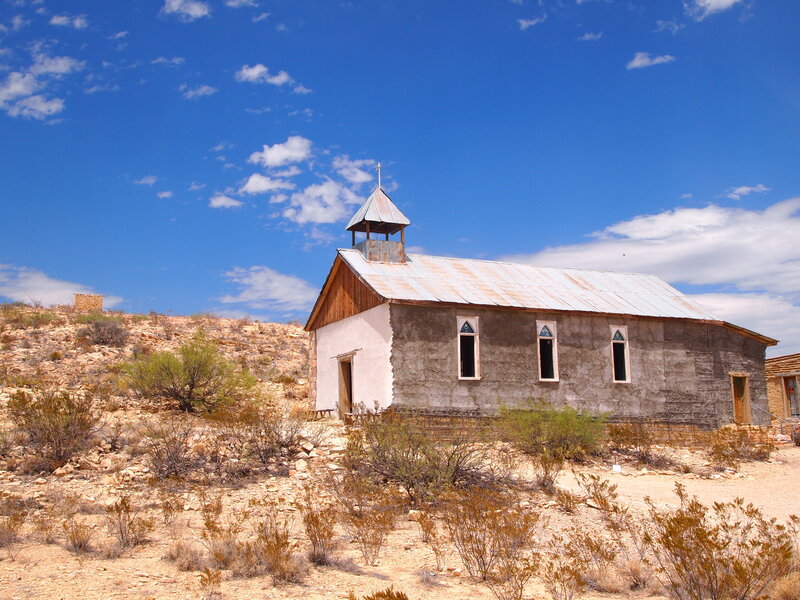 The miners deserted the town, leaving their homes and buildings to slowly crumble in the desert. 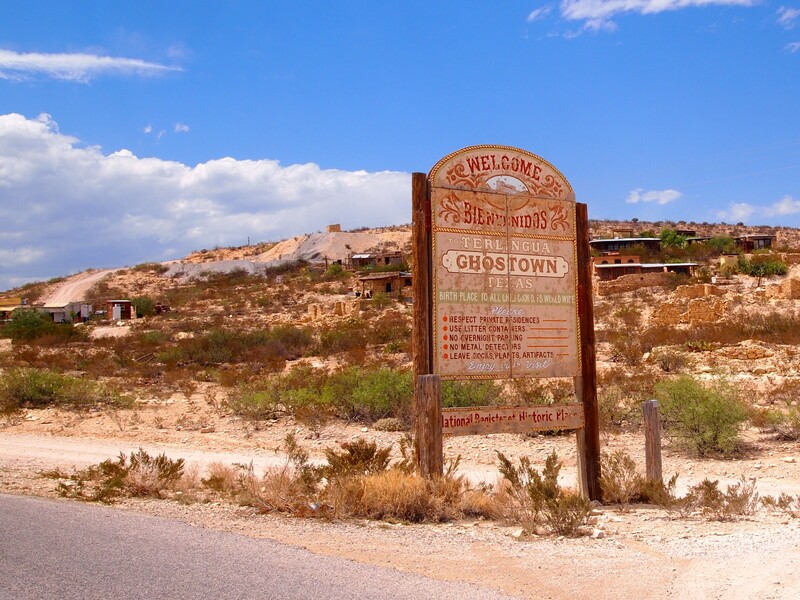 That area, the original epicenter of the mine company, is now the Terlingua Ghost Town, an eclectic, thriving oasis of sorts in the desert. 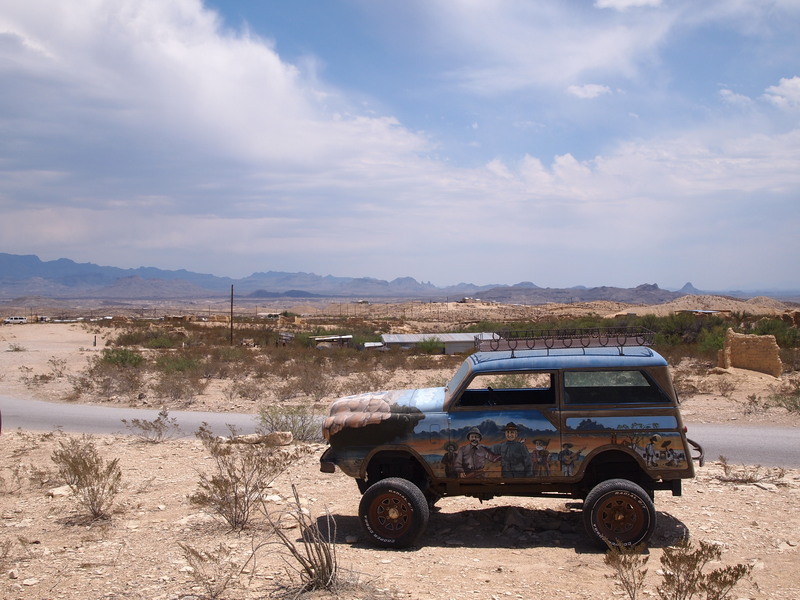 These days Terlingua is famous for its annual Chili Cook-Off on the first Saturday of November. 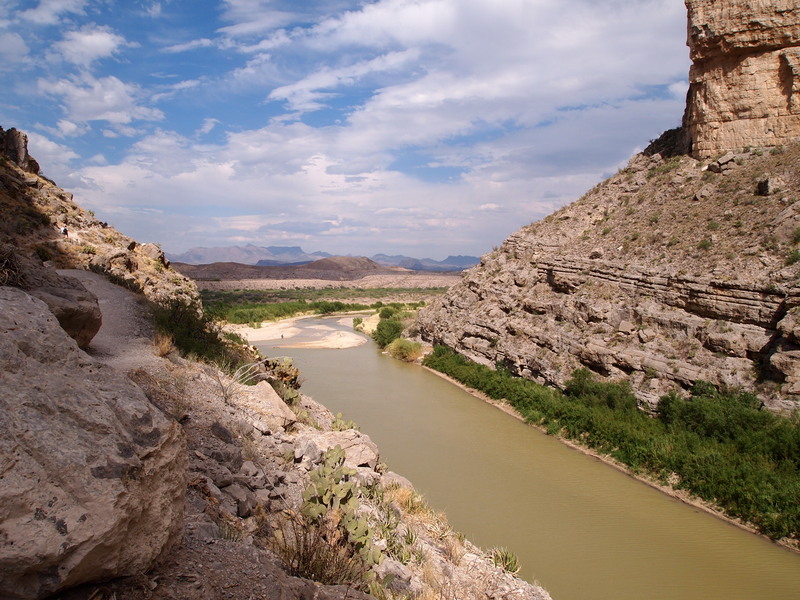 After we left Terlingua, we veered to the east to show Zach’s dad Big Bend National Park. 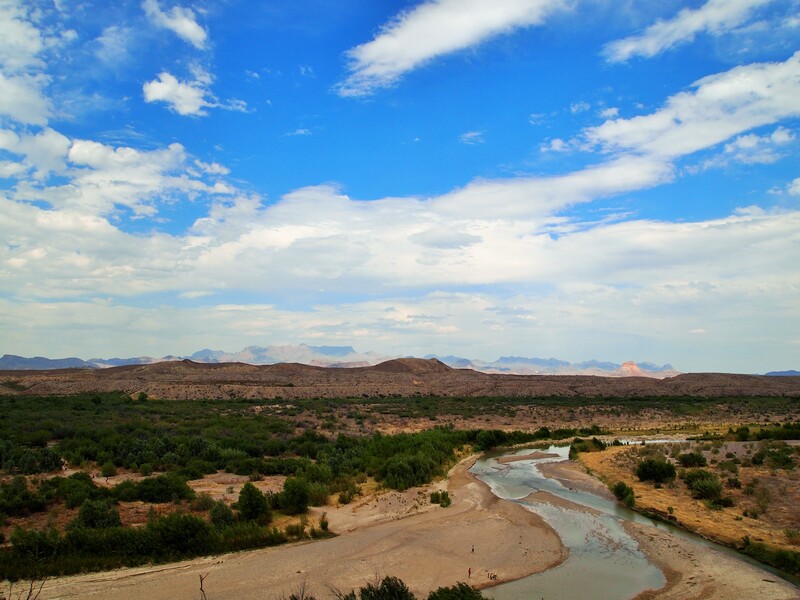 We took him on the same route we took in October: the Ross Maxwell Scenic Drive down to the river and Santa Elena Canyon. 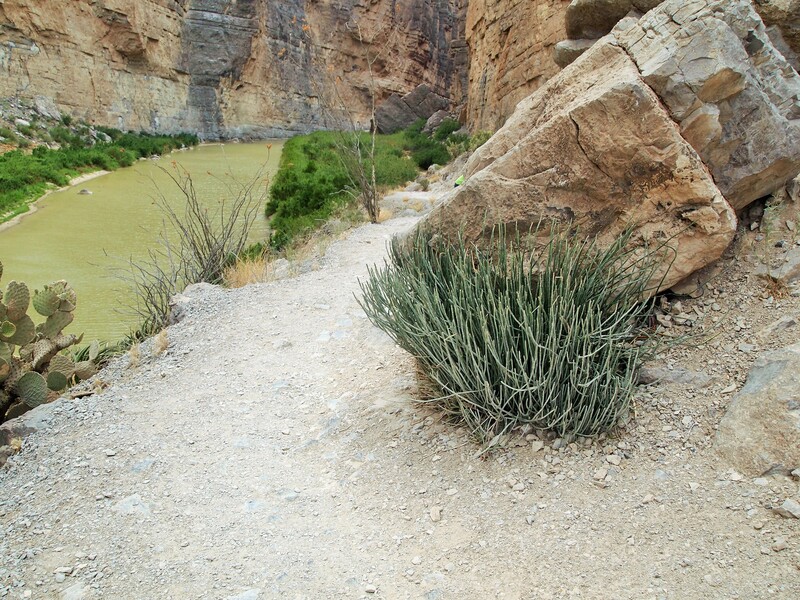 It was already scorching hot down at the river – 102° – though the shadows cast by the canyon walls helped keep us a little cooler. 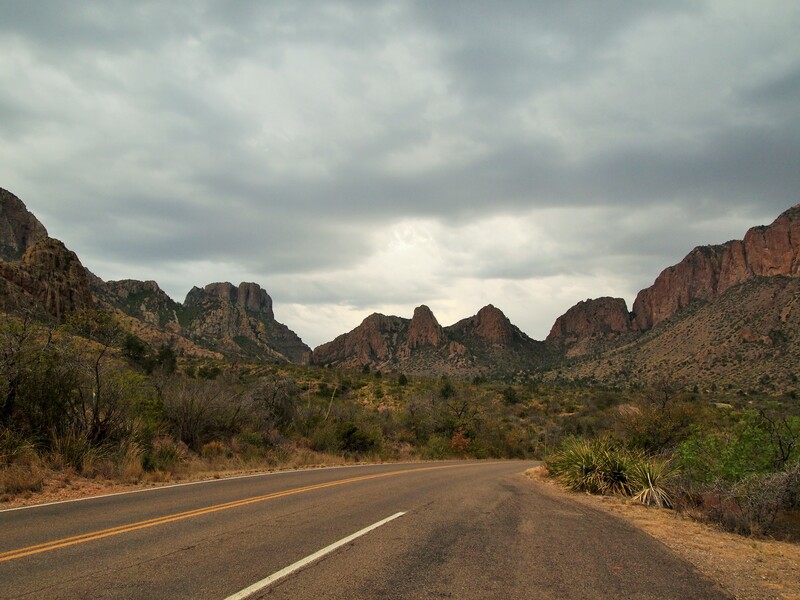 We had wonderfully clear skies looking north toward the Chisos Mts. 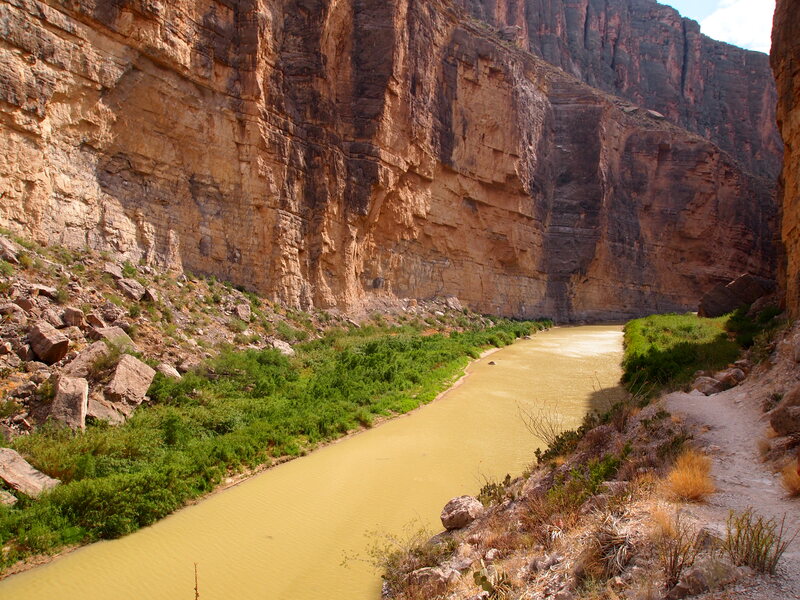 and even the Rio Grande lit up every now and then for us. 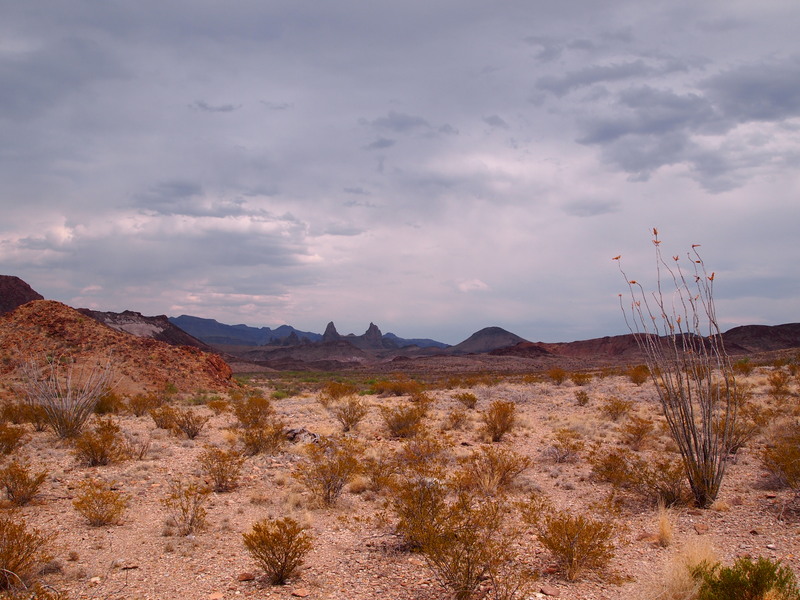 As always, a great hike in an iconic area of the park. 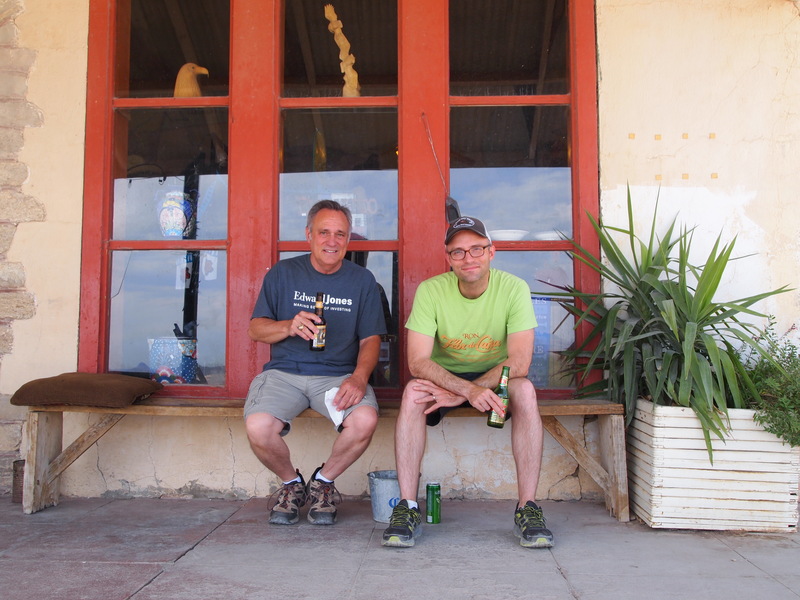 To wrap up our tour of Big Bend, we wanted to show Zach’s dad the Chisos Mountains, so we drove into the basin for a drink on the patio of the Chisos Mountain Lodge restaurant. From the patio we had a great view of the Window and the surrounding peaks, while the sun decided whether it was going to set. 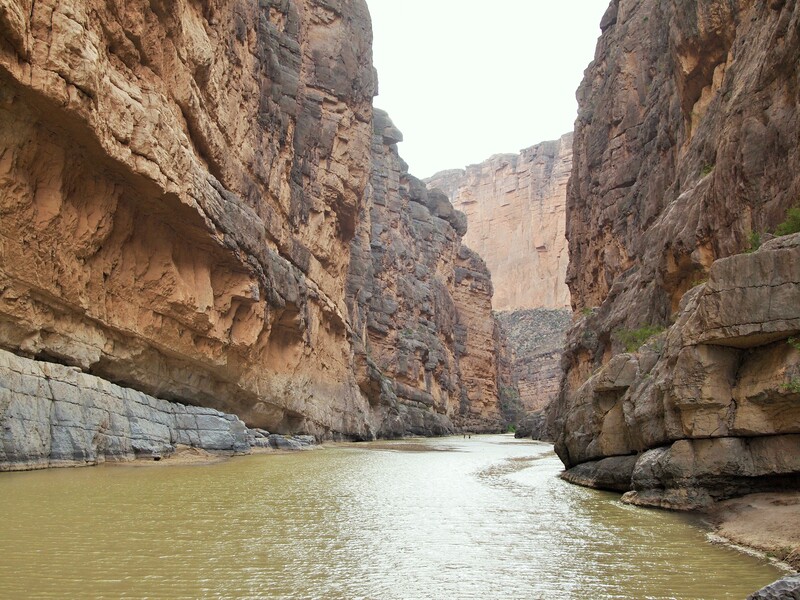 As we left, the sun began to drop, illuminating the basin for a brief time. 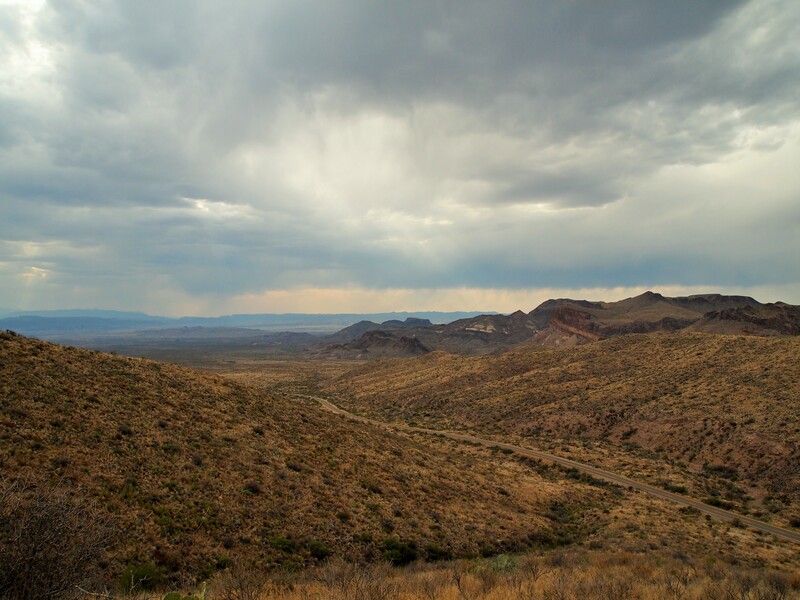 We drove toward Persimmon Gap and watched various rain storms around us, every now and then experiencing it first hand. 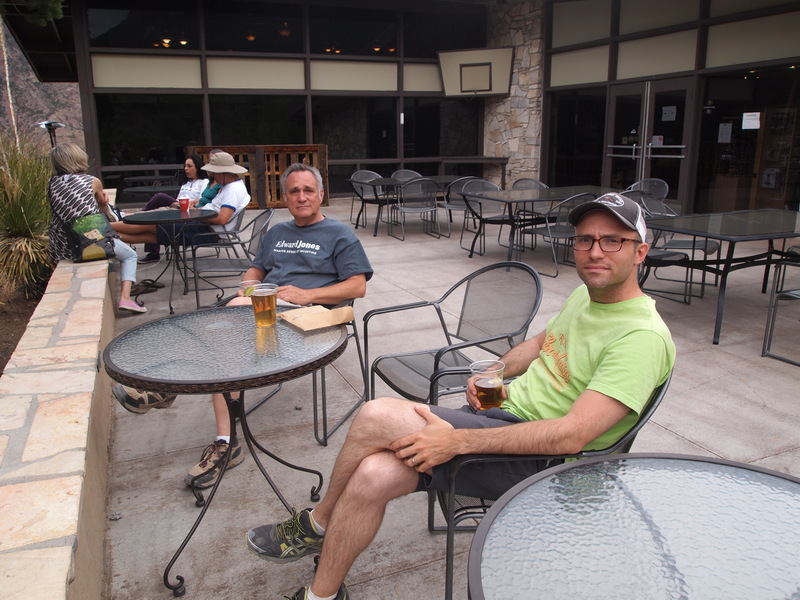 Then we toasted the day at the White Buffalo Bar, the perfect ending to any visit of the park.